I am certainly in no position to doubt your judgement @Peter Connan. Our guide seemed to think this was a drongo. There will be other images in the upcoming trip report (spoiler alert ) that may help you form a firm view! Well, as I said, I am not sure. It's the right time of year for juveniles! Samburu National Reserve, Kenya on 3 October, 2014 at 11:02 am, ISO 100, f/2.8, 1/2000 sec. Polemaetus bellicosus had spotted a group of Helogale parvula cowering inside a bush. 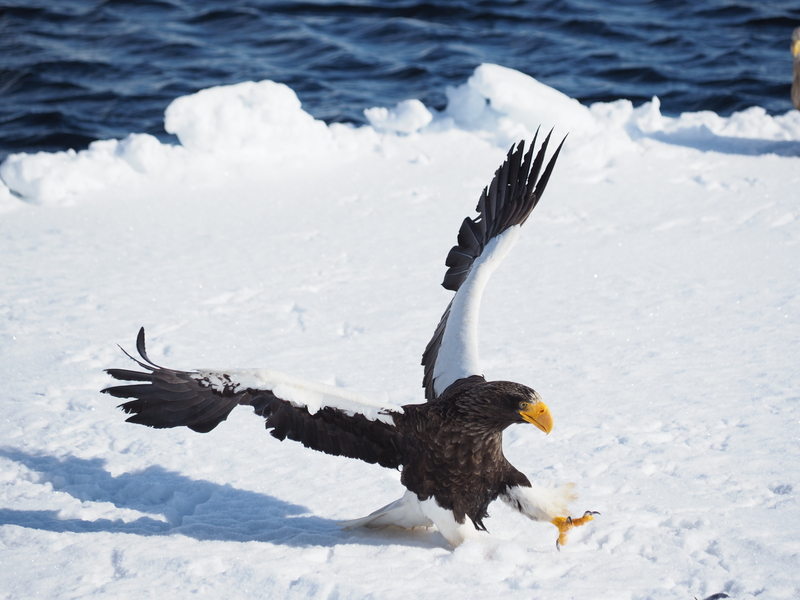 It made a series of attacks on the bush, displaying its talons, curve beak and flight wings.